An outlet store and a retail store serve different functions…. The merchandise found in a retail store carries a retail price, meaning it is not usually discounted unless there’s a sale. On the other hand, an outlet store provides a way to get name-brand merchandise for less than retail price. But the truth is, many outlet stores price their items cheaper than their retail counterparts because their quality is cheaper, too…. Historically, outlets offered excess inventory that retailers were unable to sell at regular retail stores. Shopping Extravaganza. Select and Save. Welcome to Outlets at Lake Elsinore’s. You’ll find the coolest names in designer fashions, home decor, footwear, jewelry, toys, accessories, and more! 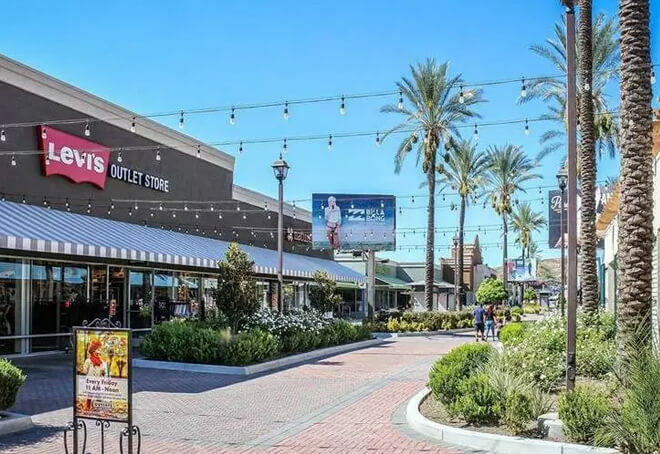 You’ll find Cool Brands, Cool Savings, and Cool Shopping at Outlets at Lake Elsinore every day for 30% – 70% off retail. 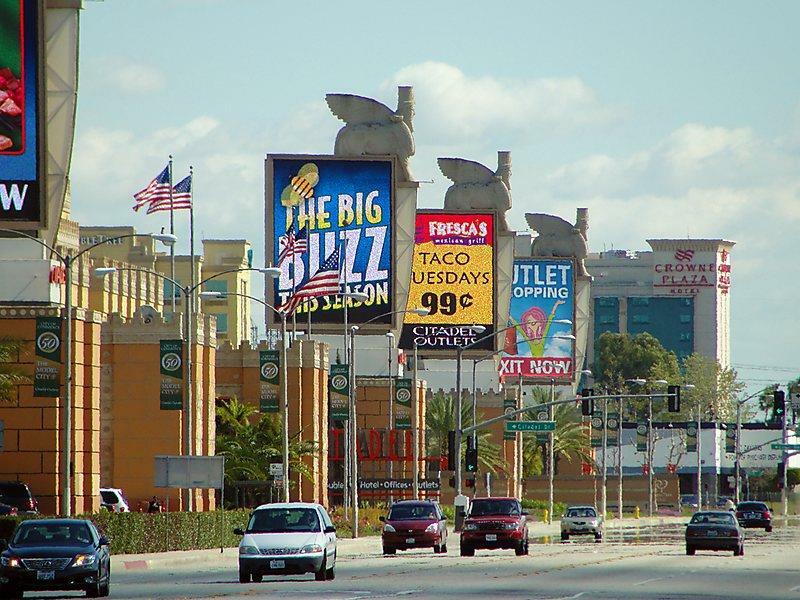 Outlets at Lake Elsinore is a 318000-sf. 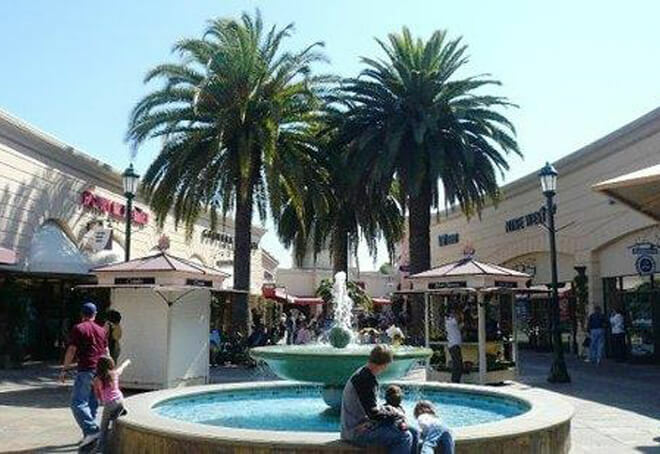 outlet shopping center located in Lake Elsinore, CA. with over 45 retailers including Nike, Gap, Guess and many other brand names in addition to outdoor/indoor dinning. 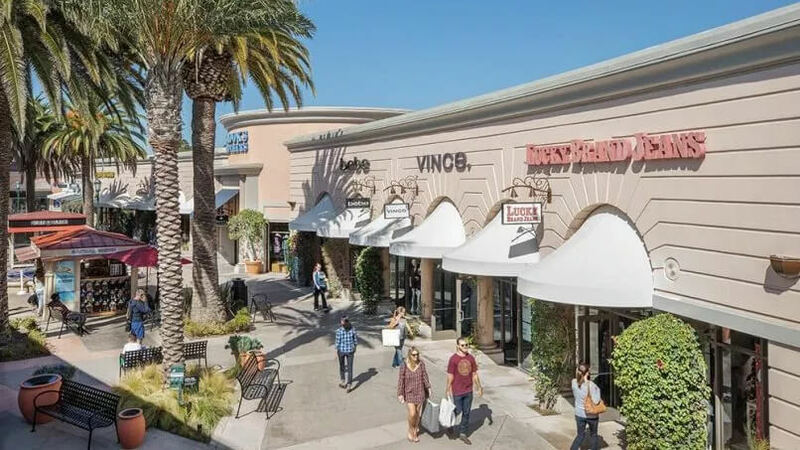 Carlsbad Outlet Mall – Conveniently located right off the intersection of I-5 and Palomar Airport Road, Carlsbad Premium Outlets® is one of San Diego’s premier shopping destinations. Shop more than 90 designer and name-brand outlet stores including Barneys New York Warehouse, Coach, Kate Spade New York, Michael Kors, Nike Factory Store, and more. Stroll through the center’s beautiful courtyards with fountains and elegant Tuscan-style architecture. 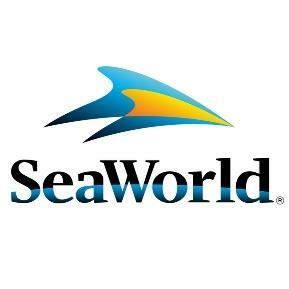 Area attractions include LEGOLAND California, the San Diego Zoo Safari Park and the world-renowned Flower Fields at Carlsbad Ranch. So, from the entire team at Carlsbad Premium Outlets®, we hope that you will visit us soon. Rate Starts at $297*Up to 4 passengers.